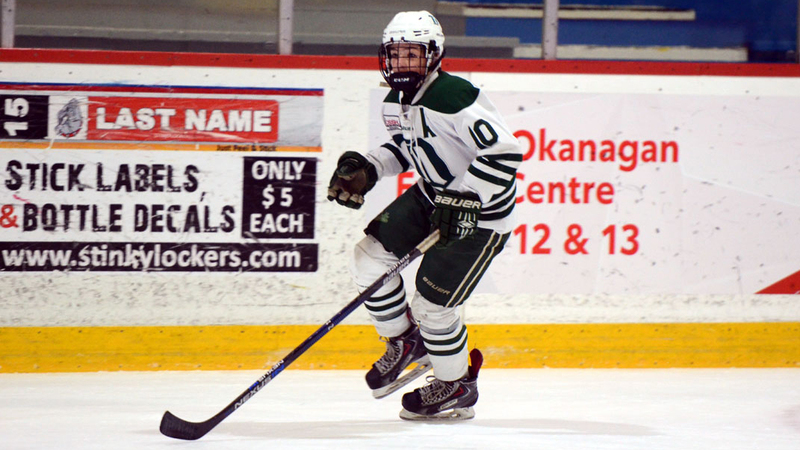 Canadian Sport School Hockey League graduate Lukas Svejkovsky has signed a Western Hockey League Standard Player Agreement with the Vancouver Giants. Svejkovsky, 16, attended the Delta Hockey Academy for three seasons from 2014 to 2017, most recently posting 44 points (17-27-44) in 22 games with their Elite 15 team during the 2016-17 season. The Point Roberts, Wash. product played two seasons with the Delta Hockey Academy Bantam Prep team, registering 41 points (11-30-41) in 43 combined games. Svejkovsky spent the 2017-18 season in the British Columbia Hockey League with the league-champion Wenatchee Wild, where he netted 11 points (5-6-11) in 16 games, as well as adding one goal in 18 post-season contests and four assists in five games at the RBC Cup.